Moms today are busier than ever! Some are juggling work, volunteer work, soccer games, dance, and all the responsibilities at home. Sometimes when this happens, dental care is put on the back burner and forgotten about. With a little help and organization, every busy mom will be able to have an affordable dentist, maintain good oral health, and also teach their children by leading in example! 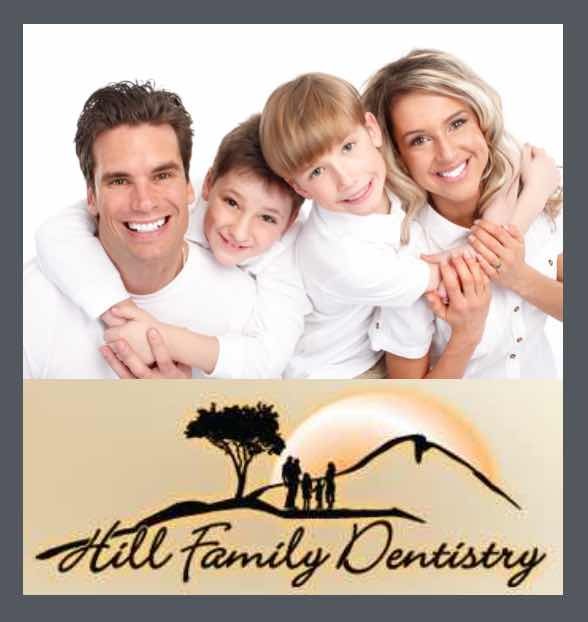 We harp on our children to brush and floss their teeth twice a day, well moms, the SAME rules apply to you! Set aside 4 minutes a day (2 for the morning, 2 for the evening) to brush. It is a must to remove plaque. Don’t go crazy brushing because you are in a hurry……be careful. You do not need damaged gums. Flossing at least once a day will ensure the removal of plaque and help prevent cavities from appearing. Lastly, eat a balanced diet that is filled with fresh fruits and vegetables. This is a great way to still get the essential nutrients your body needs without indulging on sweets and processed foods that will contribute to gum disease and tooth decay.